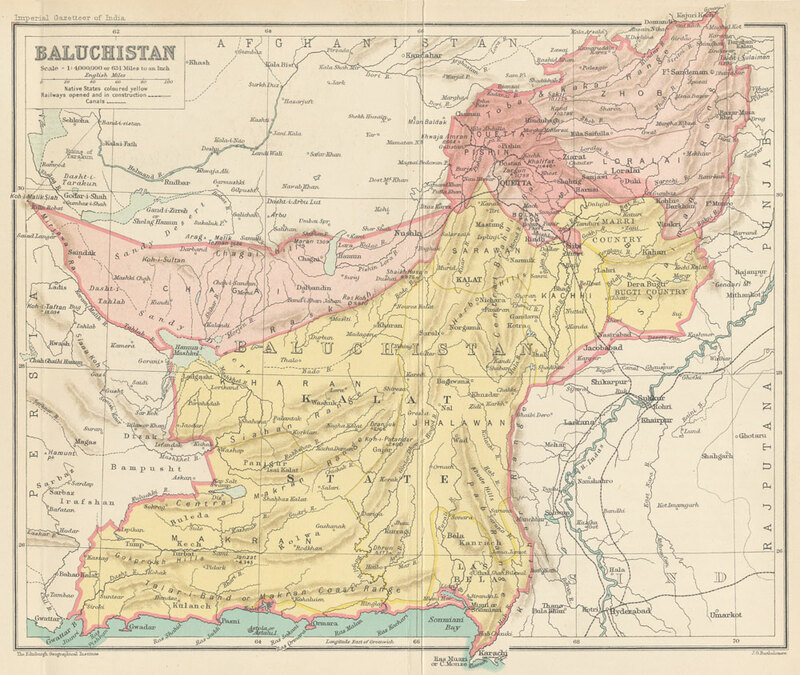 This entry was posted on December 12, 2009 at 11:39 pm and is filed under Balochistan History. You can follow any responses to this entry through the RSS 2.0 feed. You can leave a response, or trackback from your own site. 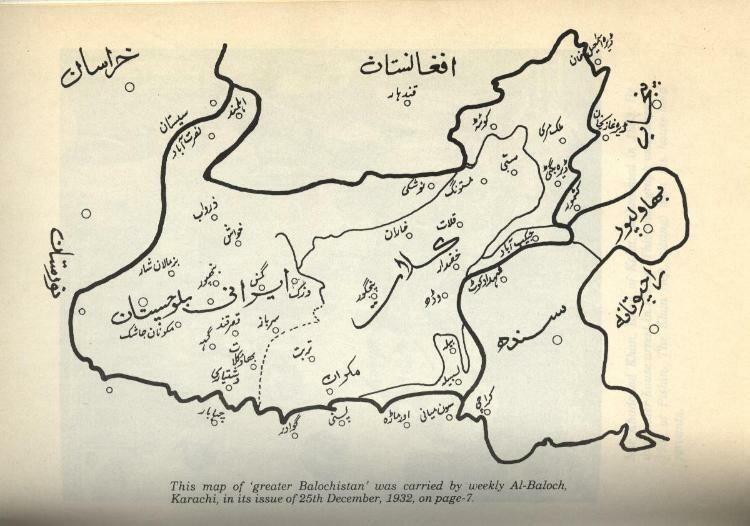 I would like to see more maps of Balochistan from different periods in history. 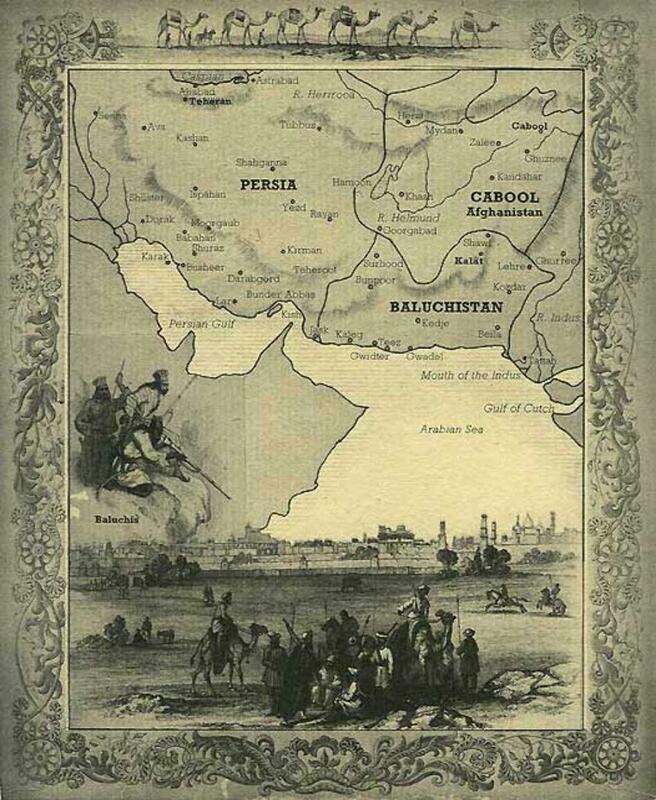 Could you please let me know if these maps can be published with permission?